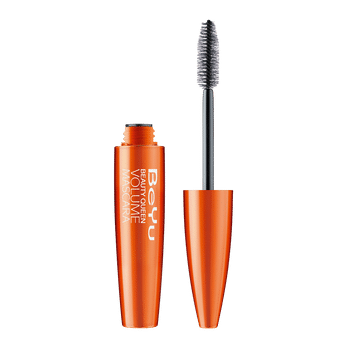 Add heaps of volume to your lashes with BeYu Beauty Queen Volume Mascara. 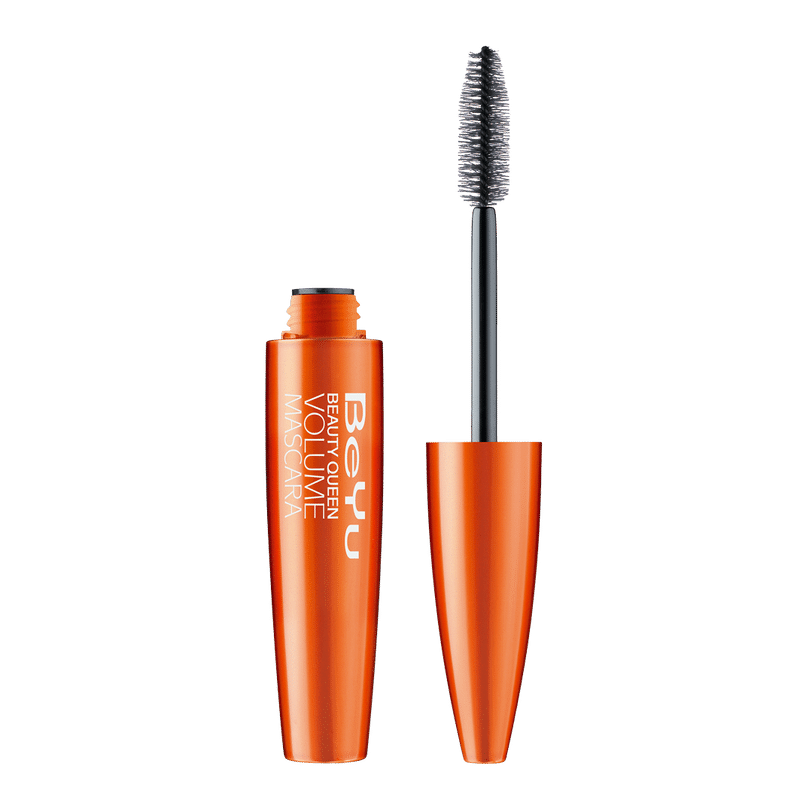 Its XXL brush creates more voluminous, denser lashes for a dramatic look without clumping. Enriched with Rice Bran it nourishes delicate lashes. The mascara is perfect to wear for sporting activities, since the optimum long-lasting results are guaranteed.